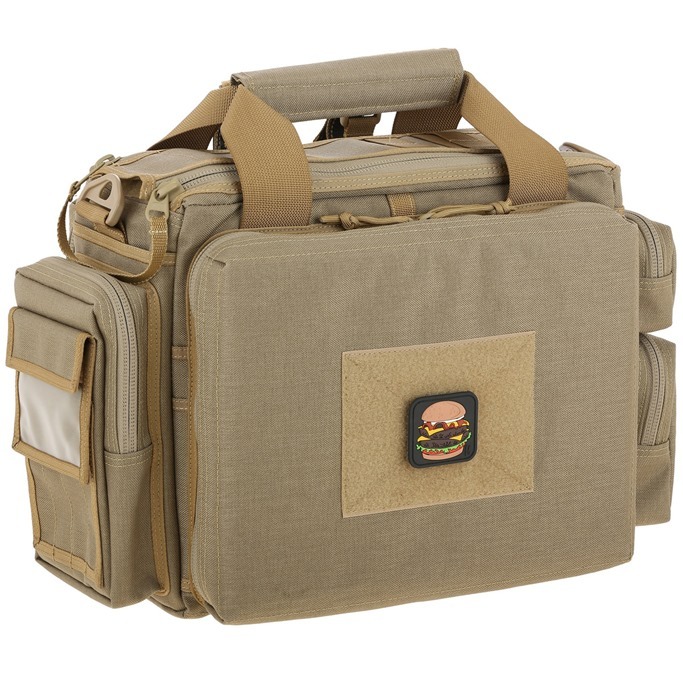 Maxpedition Neatfreak Organizer is available now at Military 1st! Maxpedition Neatfreak is the ultimate drop-in gear organizer, featuring spacious main compartment with thirteen built-in pockets and Velcro divider with three additional pockets, a web pocket at the front, with a fold-over lid that has an additional zippered pocket plus two rows of PALS webbing for attachment of a Maxpedition pockets or sheaths, and an additional slip pocket at the back. The Velcro divider can accommodate any of Maxpedition Hook and Loop Modular Accessories (e.g. Maxpedition Universal Modular Holster for a full size handgun, sold separately). The back of the NeatFreak comes with a modular Velcro flaps to secure the organizer onto a backpack, leg rig, or tactical vest. A tri-directional carry handle allows user to hold on to this pack from multiple directions or simply throw over one’s shoulder using the shoulder strap. Also included is a high quality padded 1.5" shoulder strap. Q: WHERE THE HELL IS MY__________? A: IN YOUR MK-7 POUCH! Next time your in the back country adventuring and having a blast just say no to gypsy camps, organize your gear so you know where it is at all times. We just restocked almost everything we have and added a ton of new colors and designs so Carpe diem. 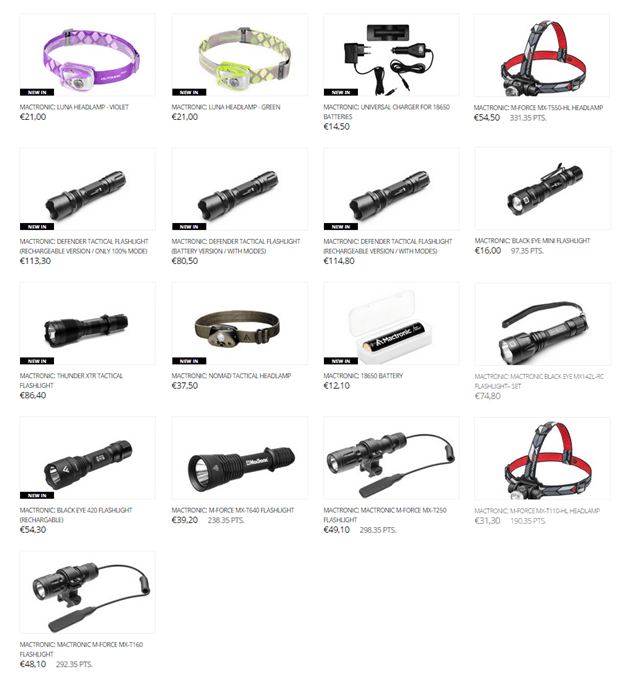 Triple7Gear– revolutionizing EDC one system at a time. The latest AirSplat on Demand video is live! Please feel free to like, comment and share! Travelling Half Way Across The Globe, The ASG CZ Scorpion Evo Is Finally Available In Asia! The CURSED BB series from ActionSportGames is the new BB brand that brings chaos to the field of battle. Molded in Mount DOOM, the BBs are of seamless design for precision and better aerodynamics. The intense production process makes the BBs of a high density construction well suited for all types of Airsoft guns. The CURSED BBs are contained within a 1kg Resealable bag and it even has a extreme skull logo on it! The all new CURSED BBs series might seem out of this world, but are available at your Local Airsoft dealer today! 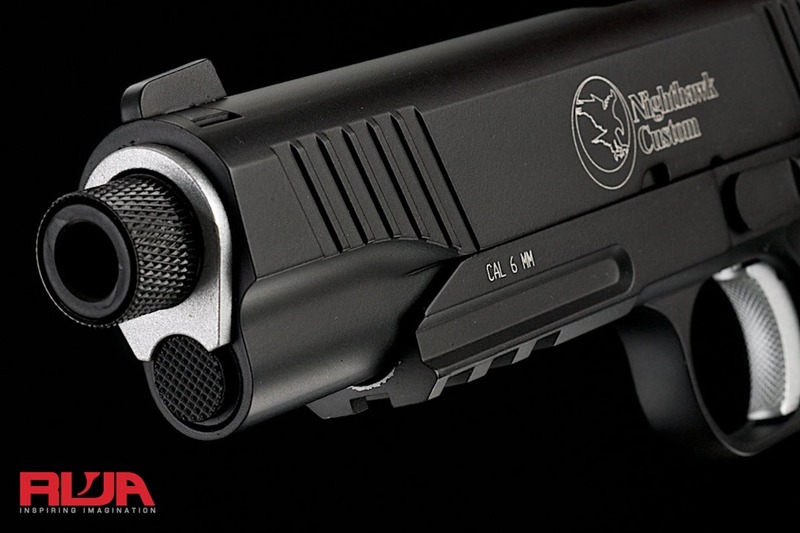 Nighthawk Custom continues to be the most revered manufacturer of high performance 1911 pistols. 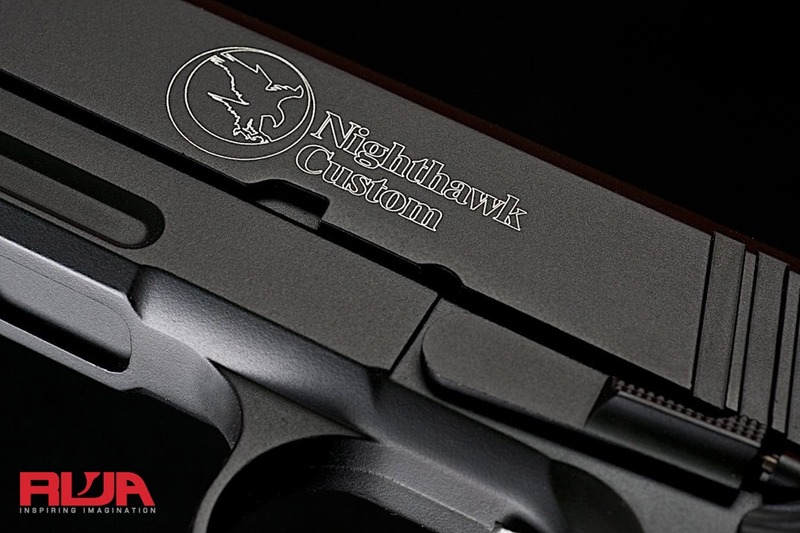 Based in Arkansas, USA, Nighthawk Custom was founded by former Wilson Combat engineers who wanted to take the concept of high performance 1911’s to the next level – so much that it was openly endorsed by professional instructors like Chris Costa and Travis Haley. One of Nighthawk Custom’s most tactical models is the Nighthawk Custom AAC Recon, a suppressed model with a threaded barrel. Coupled with an AAC silencer, the Nighthawk Custom AAC Recon looks absolutely stunning. 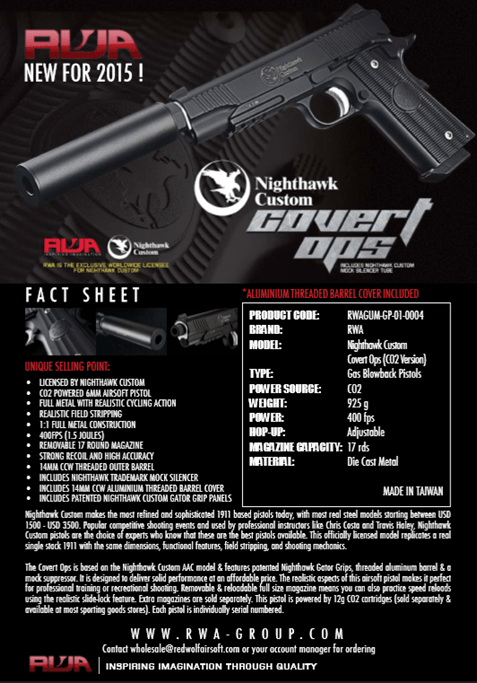 RWA was inspired by the Nighthawk Custom AAC Recon to develop the fully licensed Nighthawk Custom Covert Ops. Appealing to players who enjoy agent scenarios, the Covert Ops can be called a celebration of the many exciting agent movies in 2015 including Mission Impossible, Agent 47, The Man from U.N.C.L.E, Kingsman, and James Bond. This is the most fitting time for the launch of Nighthawk’s Covert Ops! 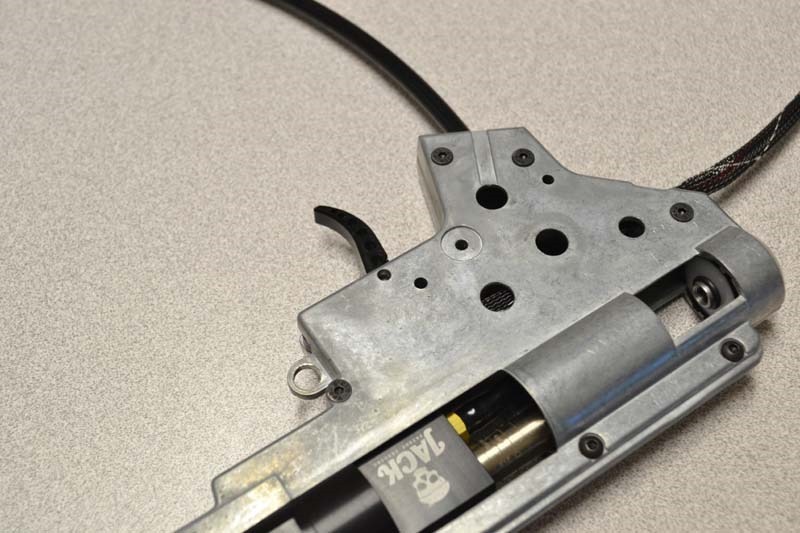 This new RWA pistol is focused on the skirmish market and powered by CO2 for reliable performance even in cold weather climates. The Covert Ops is full metal and features the beautiful patented Nighthawk Gator grips for that distinctive Nighthawk Custom look. 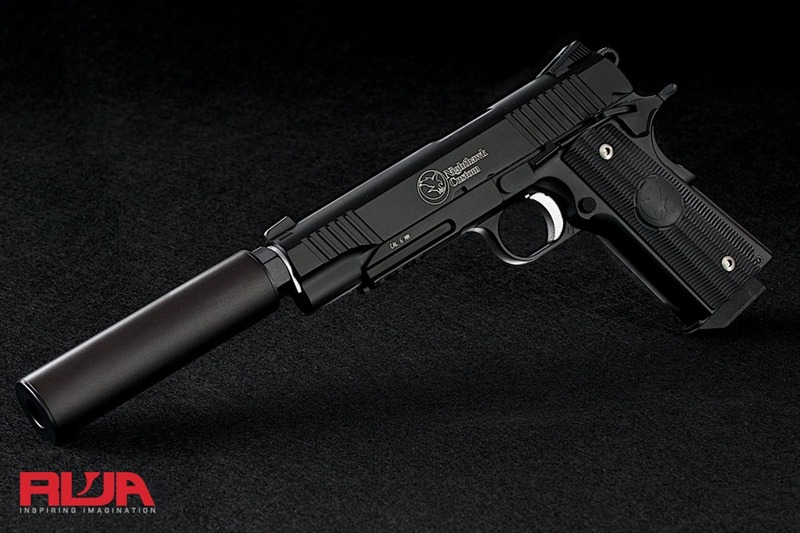 The Covert Ops includes a mock suppressor that can be attached onto the 14mm threaded barrel, which has a thread cover for when the silencer is not required. Users may install any other kind of silencer of their choosing. The Nighthawk Custom Covert Ops enjoys the same excellent build quality as its younger brother the RWA Nighthawk Custom Recon, delivering strong recoil with 400fps performance for outdoor games. Spare magazines available separately. Tim from our YouTube Channel even reviewed it! Unleash the agent in you with the RWA Nighthawk Custom Covert Ops. Worldwide launch August 26, 2015 and available at quality dealers worldwide. 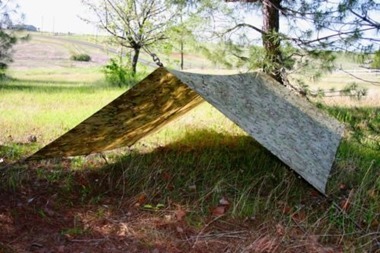 0241Tactical Tarps are extremely useful and versatile. They provide excellent expedient cover for sheltering your gear or anything you want to protect from the elements or conceal from sight. 0241Tactical Tarps are made of USA produced material. 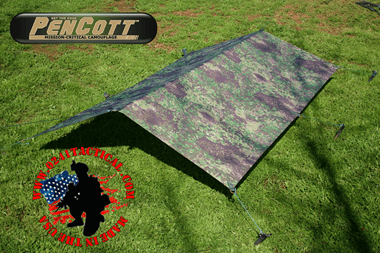 0241Tactical uses a single sheet of material to ensure the tarp’s waterproof qualities. 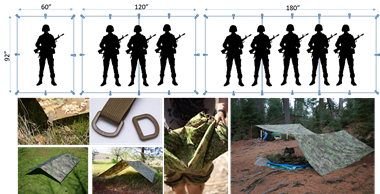 Our tarps have 8 reinforced one inch D Rings at the corners and along the sides to form attachment points for rope, allowing them to be tied down or suspended. Our tarps are 90" X 60" giving you plenty of room to cover yourself! 0241Tactical Basha Shelters, Tarpaulins, and Extra Large Tarps are extremely useful and versatile. They provide excellent expedient cover for sheltering your gear or anything you want to protect from the elements or conceal from sight. 0241Tactical Tarps are made of USA produced material. 0241Tactical Basha Shelters are made of a single sheet of material to ensure the ultimate in individual waterproof qualities. Our Basha Shelters have 8 reinforced one inch D Rings at the corners and along the sides to form attachment points for rope, allowing them to be tied down or suspended. Our tarps are 90" X 60" giving you plenty of room to cover yourself! 0241Tactical Tarpaulins are extremely useful and versatile. 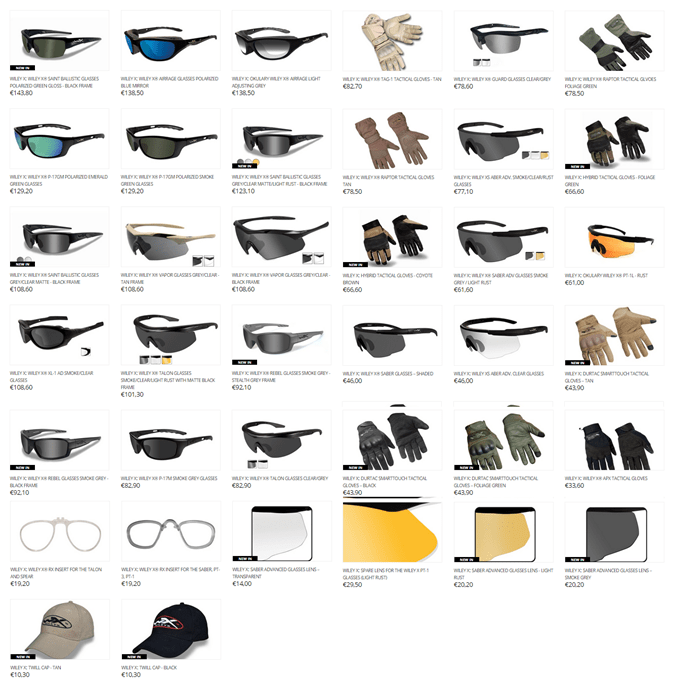 They provide excellent expedient cover for sheltering your camp or practically anything you want to protect from the elements or conceal from sight. 0241Tactical Tarpaulins are made of USA produced material. 0241Tactical uses two separate pieces of material, double stitched together, and the seam is sealed with a waterproof seam seal. Our Tarpaulins have 12 reinforced one inch D Rings at the corners and along the sides to form attachment points for rope, allowing them to be tied down or suspended. Our Tarpaulins are 120" X 90" giving you plenty of room to cover your gear and cover yourself! 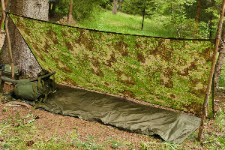 0241Tactical X-Large Tarps are extremely useful and versatile. They provide excellent expedient cover for sheltering your camp or practically anything you want to protect from the elements or conceal from sight. 0241Tactical Tarpaulins are made of USA produced material. 0241Tactical uses two separate pieces of material, double stitched together, and the seam is sealed with a waterproof seam seal. Our Tarpaulins have 12 reinforced one inch D Rings at the corners, on top of (for vertical assistance if used as a shelter) and along the sides to form attachment points for rope, allowing them to be tied down or suspended. Our Tarpaulins are 180" X 90" giving you plenty of room to cover your gear and your campsite! 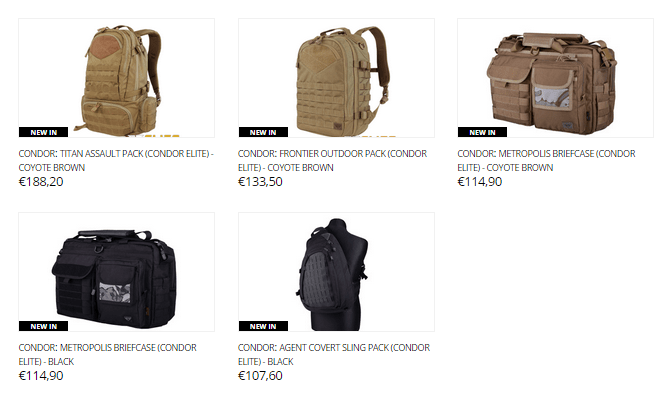 Available in: Multicam, MARPAT DESERT, A-TACS AU, & A-TACS FG, PENCOTT GREENZONE – INSTOCK!! Did you spot the person in the photo above? Effective camouflage defeats the ability of an observer to detect or recognize the shape and form of the wearer – even a split-second reduction in detection or recognition can mean the difference between mission success or failure. That’s why we call the PenCott® family –Mission Critical Camouflage. MMI Textiles and Hyde Definition are offering a special End-of-Summer-Sale on all in-stock, first-quality, PenCott® fabric rolls in order to help our valued customers get ready for their autumn and winter production runs. The prices for PenCott® fabrics have never been lower, so stock up now while supplies last! All PenCott® materials are printed to US military specification standards on US manufactured fabric. All GreenZone™, BadLands™, SandStorm™, and SnowDrift™ patterns on a variety of fabrics are in stock and included in this sale*. If you are interested in purchasing from this sale or have any questions, please contact MMI Textiles at 440.899.8050 or email info@mmitextiles.com. * sale includes 70D ripstop nylon and uncoated 500D Cordura nylon fabrics, sale does not include digitally-printed mesh fabrics. 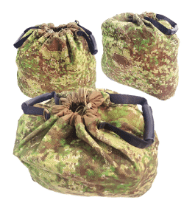 Thanks to our friends at MMI Textiles, and due to market demand, we are pleased to announce the addition of several new fabric types to the PenCott® camouflage range. 70D ripstop nylon – with DWR finish and PU backing (currently only available in the GreenZone™ colorway) – perfect for rucksack covers, bashas and ground sheets, ponchos, hammocks, tent covers, or anything that requires a waterproof non-breathable fabric. Thermal-signature-mitigating mesh – digitally printed (available as single-side or double-side printed in GreenZone™, BadLands™, SandStorm™, and SnowDrift™ colorways) – perfect for sniper hides, body veils, or anything else that requires a cover that reduces thermal signature to ambient levels. 8 oz. 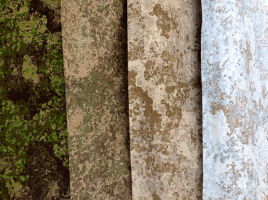 polyester mesh – digitally printed (available as single-side or double-side printed in GreenZone™, BadLands™, SandStorm™, and SnowDrift™ colorways) – perfect for helmet covers, vest bodies, dive bags or anything else that requires a tough camouflaged mesh fabric. 500D Cordura Nylon, uncoated – now available with DWR finish only (available in GreenZone™, BadLands™, SandStorm™, and SnowDrift™ colorways) – perfect for lamination projects, garment reinforcing panels, or anything else that requires a tough, breathable, water-repellant fabric. All of the above fabrics are available from MMI Textiles (the 70D ripstop nylon and uncoated 500D Cordura nylon fabrics are also included in the End-Of-Summer Sale). 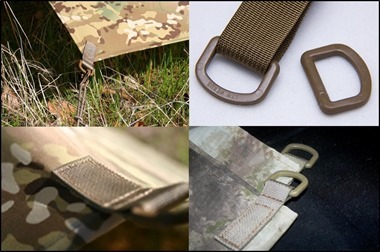 Customers in Europe can also purchase genuine PenCott® camouflage fabrics and trims from Tacticaltrim in Germany. 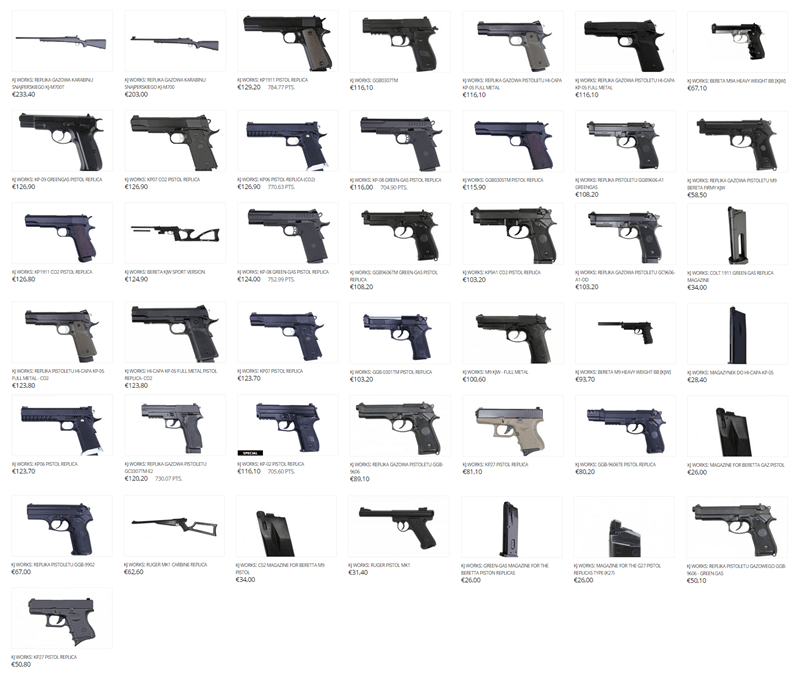 Which is your weapon of choice? 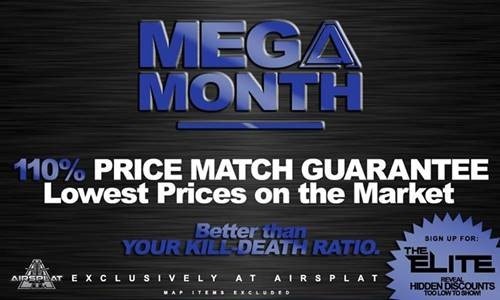 New airsoft rifles now available at AirSplat! 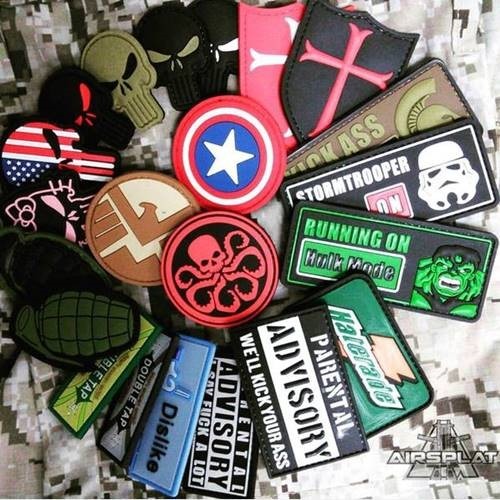 Did someone say more patches!? The AirSplat abides! Don’t forget that you get FREE shipping on all PATCH ONLY ORDERS! RWA is proud to announce it has signed an exclusive worldwide licensing agreement with AGENCY ARMS on August 21, 2015. RWA is a renowned premium manufacturer and international distributor of licensed Airsoft products. Recent releases have included their epic MG34, KG9, SPS Falcon, Nighthawk Custom Covert Ops and upcoming M1919. 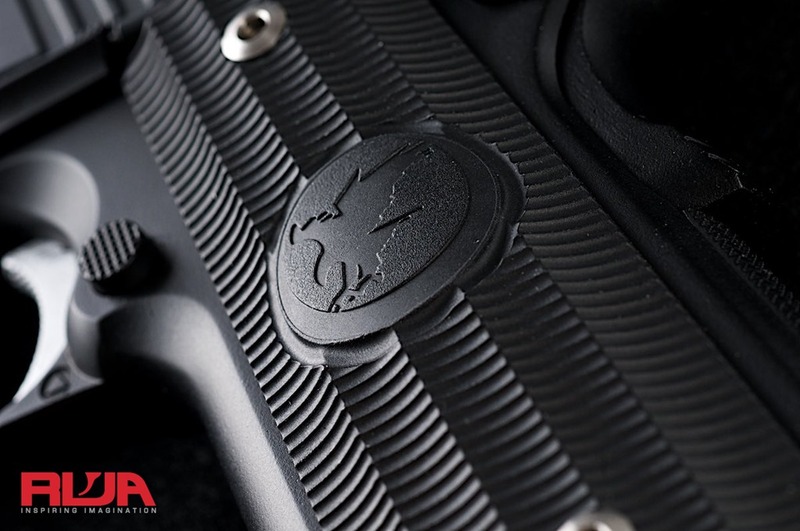 In addition to producing the most coveted NIGHTHAWK CUSTOM steel GRP pistol that sets the gold standard for ultimate realism in Airsoft, RWA plans to manufacture a full line of licensed AGENCY ARMS products for the Airsoft community. AGENCY ARMS, based in California USA, is building an incredibly well respected brand in the custom firearms world, with talented designers and real world soldiers behind the concept. The founders are US war veterans and active law enforcement agents. 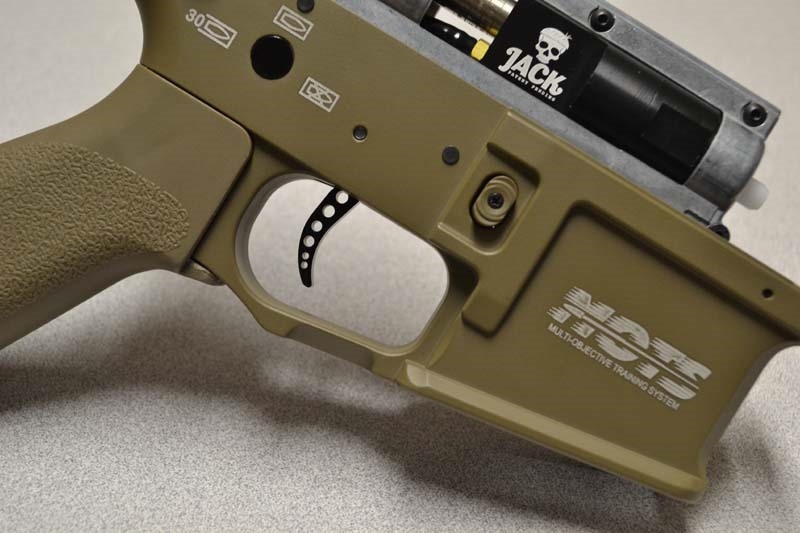 AGENCY ARMS designs and manufactures functional and stylish customized products for shooters who want something more than off-the-shelf products. By forging together a private community of owners and fans, AGENCY ARMS has created something they call the “brotherhood”; a private community of like-minded individuals who pursue ultimate quality and understand the AGENCY ARMS ethos. All owners of AGENCY ARMS pistols are granted Agent status, and can be promoted to higher tiers. Agents are privileged to special priorities and access not available to the general public. RWA is excited to be able to manufacture AGENCY ARM’s licensed line of products. RWA is the manufacturing and distribution sister company of RedWolf Airsoft, the first online airsoft store in the world (since 1998). AGENCY ARMS selected RWA for its reputation in quality, and experience in manufacturing highly realistic collector grade replicas. AGENCY ARMS plans to create custom models on many different platforms, and RWA will be working closely with AGENCY ARMS to create a community of Agents for the Airsoft world. Owners of Airsoft AGENCY ARMS pistols will also be granted Agent status as well with an agent card, and will be granted special access to private events and other members-only privileges. 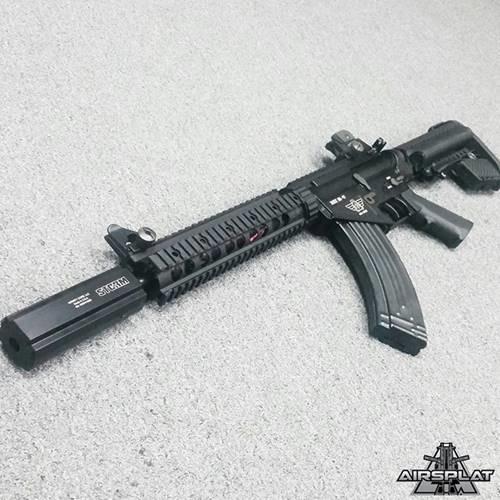 RWA is very excited to bring high quality AGENCY ARMS airsoft products to the market. We look forward to announcing updates on production schedule and release dates. 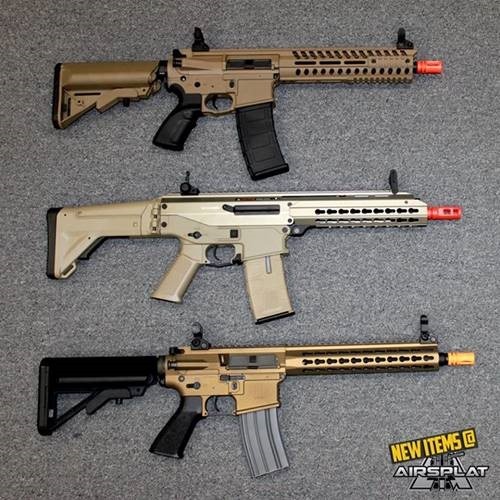 For now, RWA engineers are working jointly with AGENCY ARMS engineers to ensure that the Airsoft licensed versions replicate all the realistic details as the real thing, and to craft a truly unique experience for our Agents. If you have any questions about this announcement, or any of RWA’s products, please email info@rwa-group.com or visit www.rwa-group.com. For more information about AGENCY ARMS, visit www.agencyarms.us. 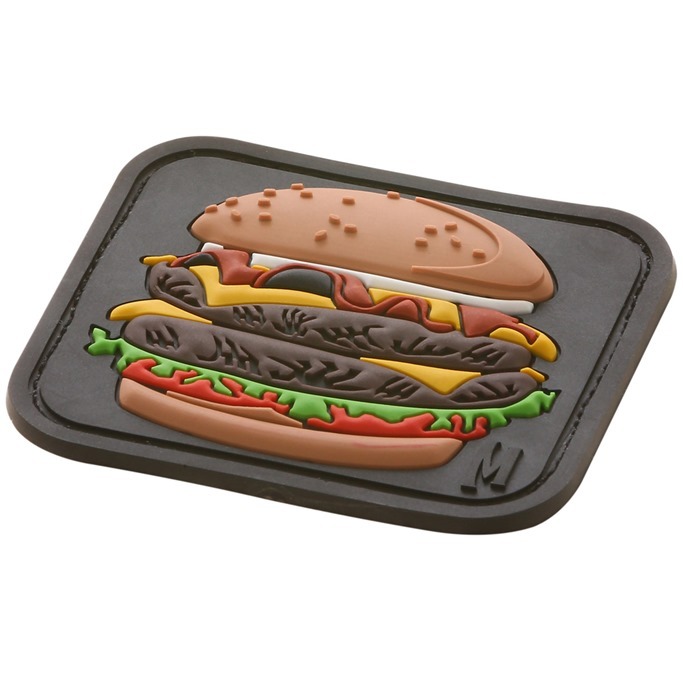 Happy Burger Day! 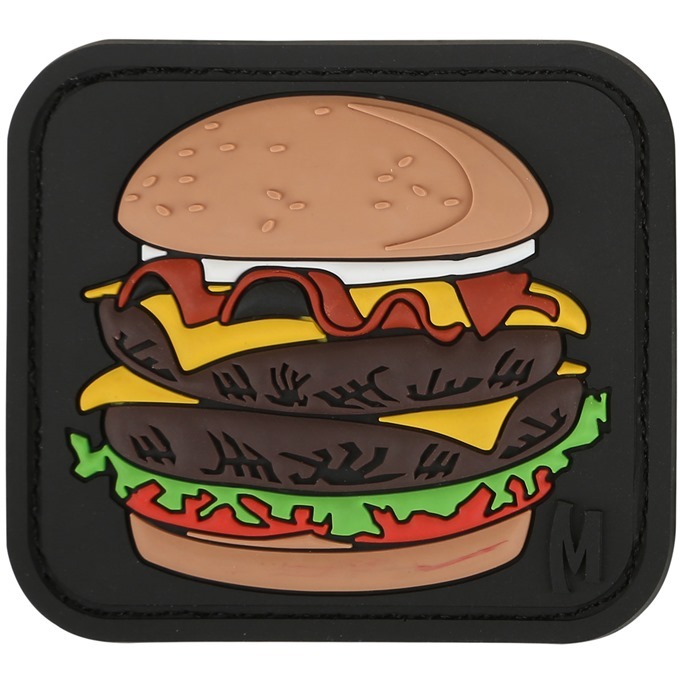 Celebrate with the original Maxpedition Burger patch.